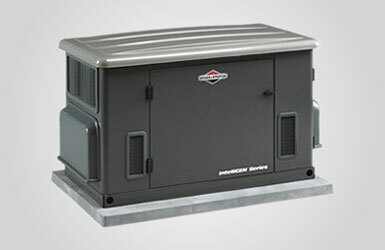 A residential standby generator can serve as a reliable source of power when you need it most. 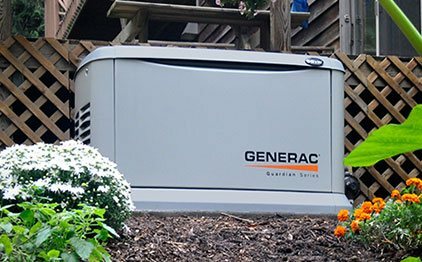 To learn more about residential generator installations and why you should work with Generator Technologies, Inc., contact our company today. 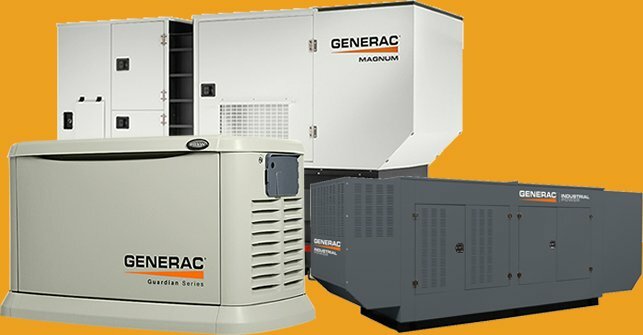 The installation of a new generator can be one of the best ways to ensure that your business has power in the event of a blackout. To learn more about the benefits of generators and who might benefit from new generator installation, contact our experienced team today. 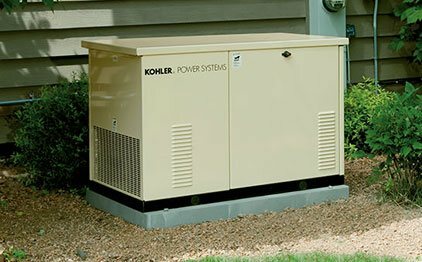 Generator installation can be the solution that you’ve been looking for to keep the lights running in the event of a blackout. 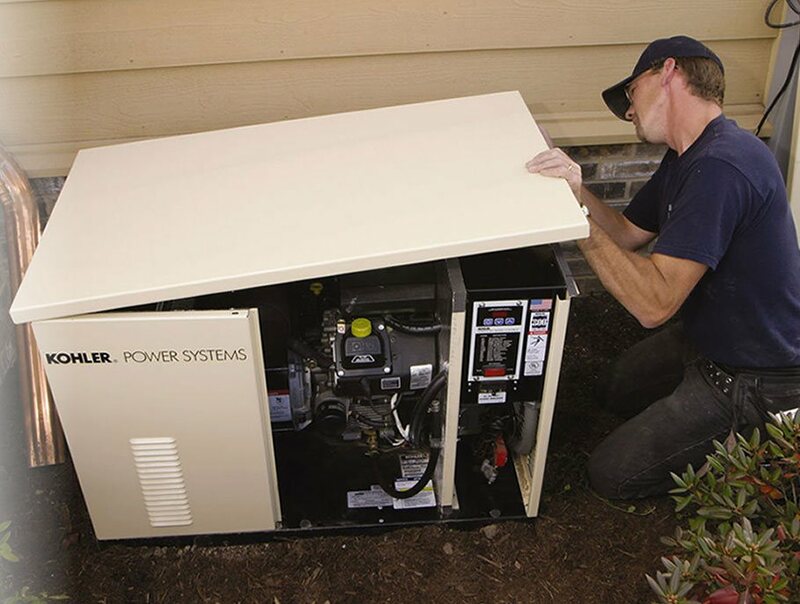 At Generator Technologies, Inc., we provide the comprehensive and trustworthy installation services you’re looking for. 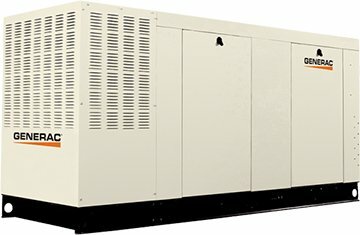 Why Own an Automated Standby Generator System? Would it surprise you to learn that the typical residential dwelling experiences as many as FIVE (5) power outages yearly? Whether due to natural or man-made causes… whether for an hour, a day or maybe even a week… suddenly and unexpectedly, there you and your family are, alone in the dark, completely without power. Now, Your Can Take Charge to Minimize the Effects of Power Outages For Your Home, Family, and Business! From everyday necessities like heating, cooling, refrigeration and lights, to daily essentials like cooking, laundry or kids’ bath times. Personnel were sent to survey placement of the unit before the installation date. Installers arrived as scheduled and install the unit without any problems in no time. Yes, I recommend this dealer. Our unit was installed on Aug. 12, 2013. 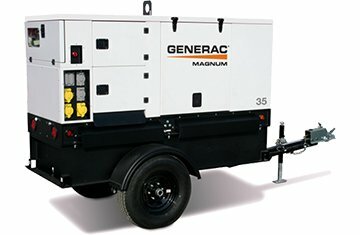 Generator Tech. 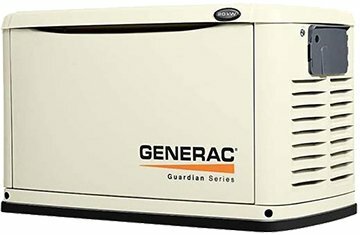 installers were very polite, professional and very willing to answer all questions about the Generac, even during installation. They offered instructions on how to maintain the Generac and about the maintenance schedule they included in the price. Yes, I recommend this dealer. They were very knowledgeable men who did an outstanding job of installing my generator for a senior citizen. They explained everything to me as how it works. It was a very pleasant experience and I look forward to doing business with them if I need it. Thank you, Kathy Yes, I recommend this dealer. Fast, Friendly and Professional. To say they’re good at what they do, is an Understatement! They’re really that good! I think I can honestly say they can handle anything with no problem. We will never worry about another power outage. Yes, I recommend this dealer. FROM THE INITIAL CONTACT TO THE COMPLETION OF THE INSTALLATION ALL WAS HANDLED IN A FRIENDLY, PROFESSIONAL AND COMPETENT MANNER. GAVE INSTRUCTIONS ON HOW TO PERFORM VARIOUS ACTIONS. Yes, I recommend this dealer. Folks, this company is top notch! The staff is wonderful, honest, hardworking and complete professionals all the way around. Not only that, but after months of researching other installers this company gave me the best install quote and stood by it, they were hundreds of dollars less than the others. This is a family owned business and they take pride in a job well done. The city inspector was even impressed with their work and told me to be sure to write them a glowing review so others would see it. When I move I will definitely use them again! Thanks guys! Yes, I recommend this dealer. This is the right place to go, others aren’t as well versed in troubleshooting. Talk to Tina as first point of contact. Yes, I recommend this dealer.